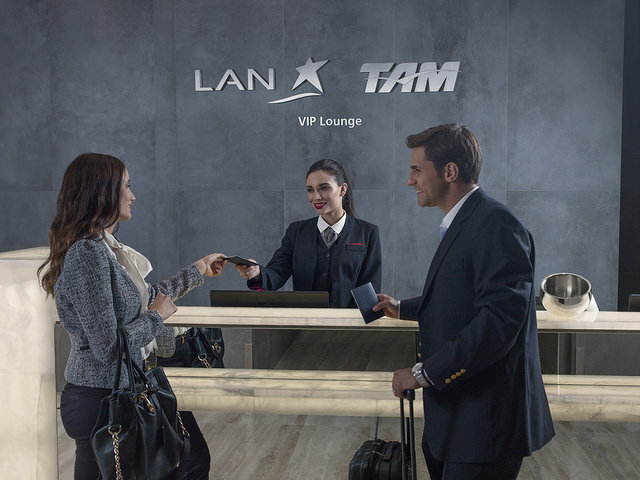 LAN and TAM Airlines have opened new VIP Lounge in Arturo Merino Benitez International Airport in Santiago, Chile. The new lounge is thought to be the largest in South America , offering a sleeping area, showers and entertainment rooms as well as areas serving food and beverages. 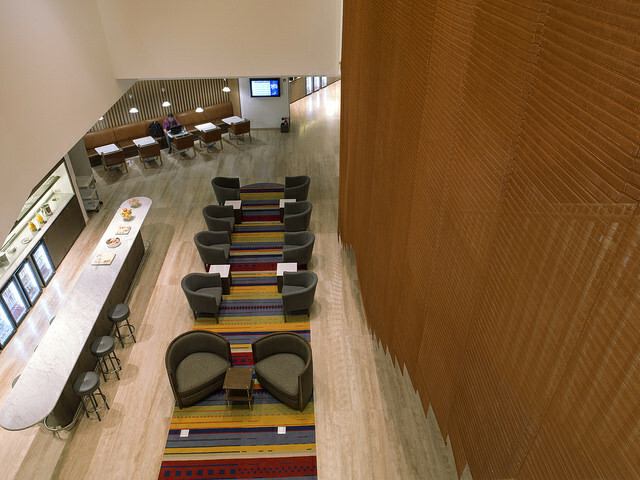 With a design inspired – like the LATAM lounge in São Paulo – by South American culture and natural heritage, the lounge features natural materials, such as marble, onyx and leather, with colours and details that represent the region. The new lounge is located on the 4th and 5th floors of the western sector of Santiago’s international airport, with direct access from the LAN and TAM check-in area. 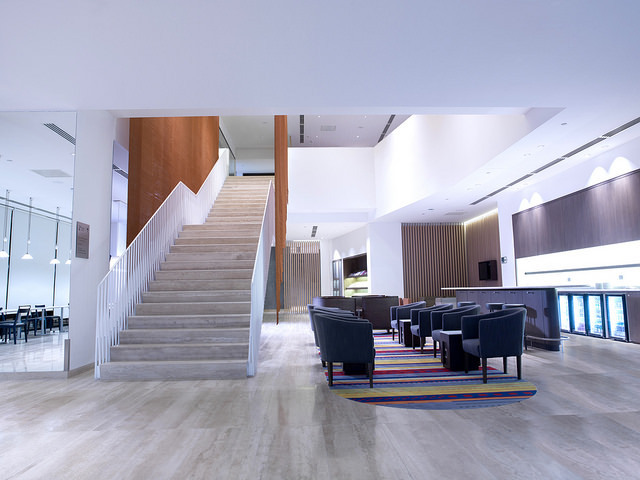 Like the lounge in São Paulo, the new Santiago lounge is available to all clients travelling in Premium Business on LAN, TAM or any oneWorld alliance airline, and those traveling in LAN’s Premium Economy class. Members of the top categories in the LANPASS loyalty program (Black, Comodoro, Premium Silver), TAM Fidelidade (Black, Vermelho Plus, Vermelho) and respective oneWorld categories (Emerald, Sapphire) can also enjoy the lounge space. Members of the LAN and TAM Black, Emerald and Sapphire categories along with oneworld and World Member clients have the right to bring a guest. This entry was posted in Brazil, Transport and tagged Brazil, Chile, LATAM, TAM, TAM Airlines by Critical Divide. Bookmark the permalink.